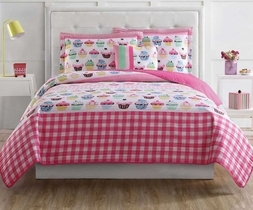 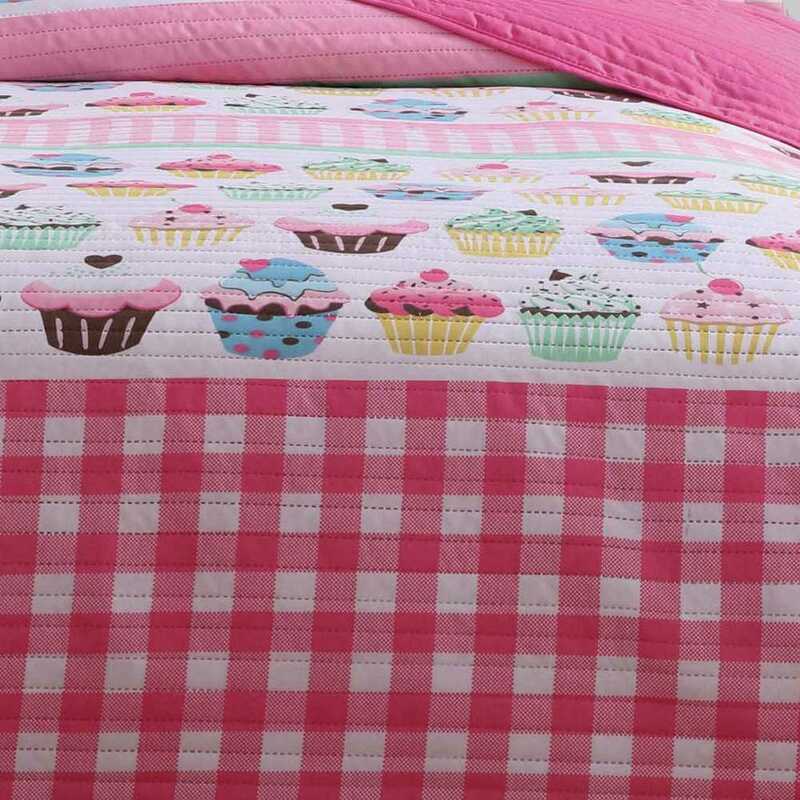 Turn your little girl's room into a sugary sweet wonderland with the Cupcakes Quilt Set. 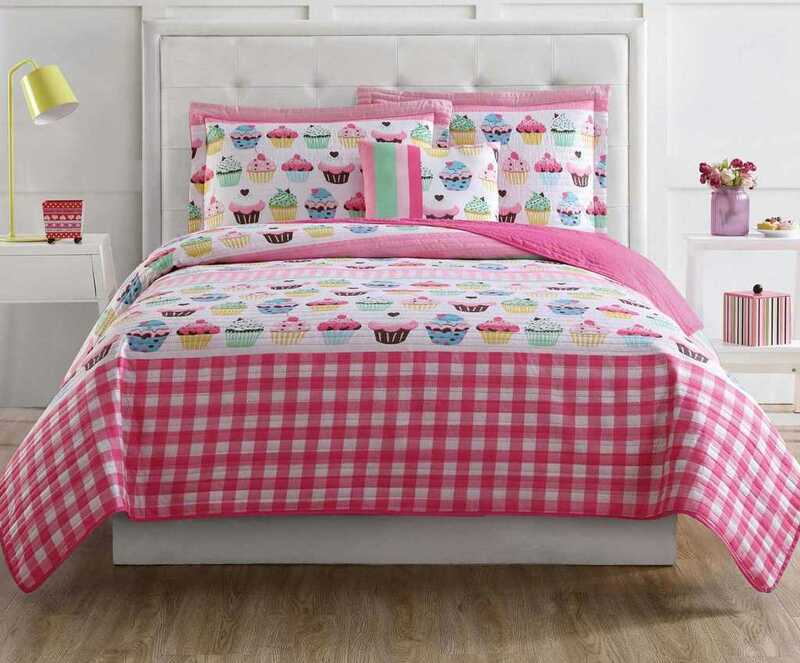 Adorned with colorful cupcakes in delectable colors and toppings, this cozy set will fill your little girl's room with sweetness. 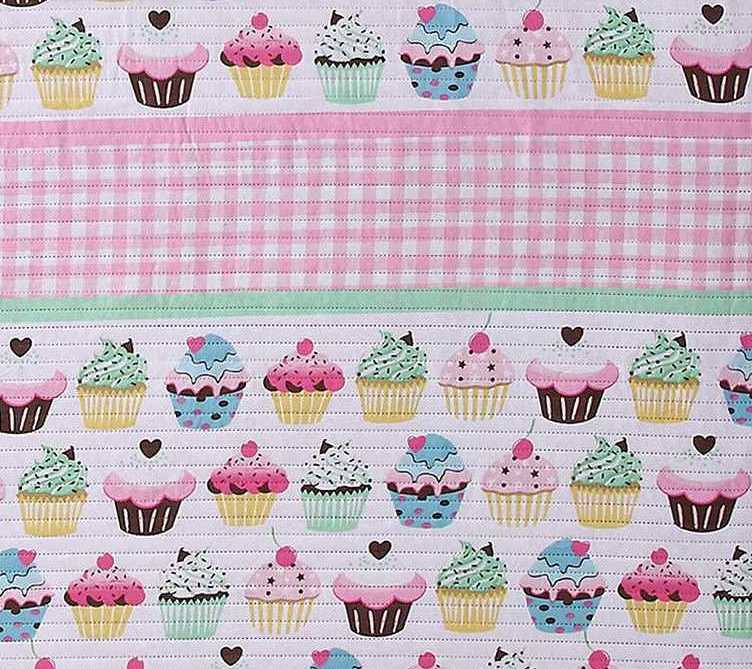 Full measures 76 x 86 in.